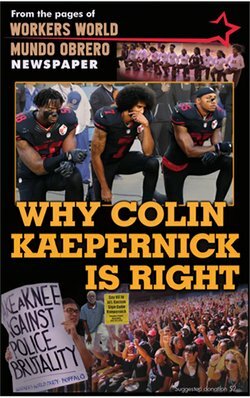 Because the DA’s office appealed Tucker’s December decision, it is required to file a form 1925 with the Pennsylvania Supreme Court providing more detail to back up its appeal. Judge Tucker is then allowed to file his own form 1925 in response. 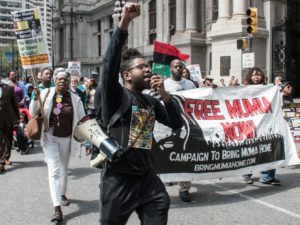 Those most recent court filings in late March reveal an increasingly public rift between Tucker and Krasner about Abu-Jamal’s case. 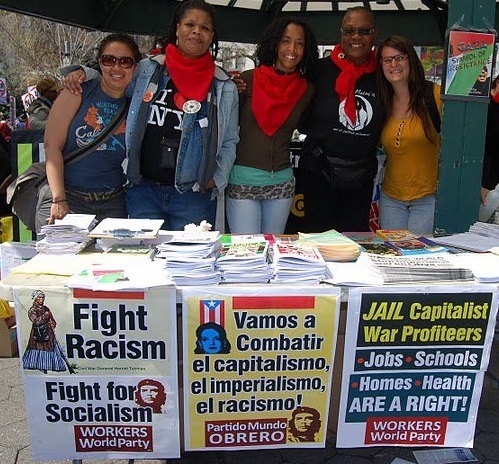 The United States, which Mumia has long referred to as the “prison nation,” is in dire need of a robust prison abolitionist movement. 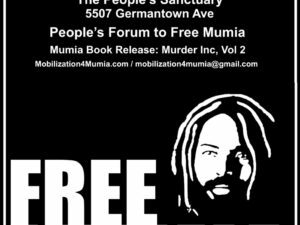 The fight for Mumia’s freedom is a fight to free all political prisoners. 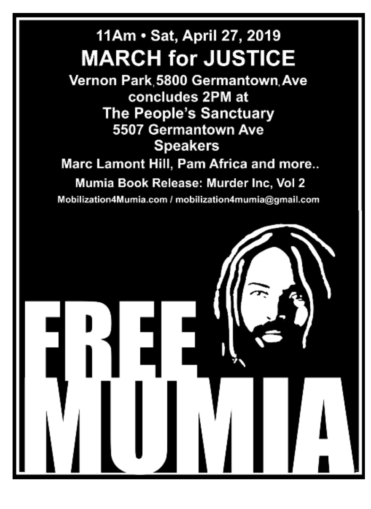 Brick-by-brick, wall-by-wall, we will free Mumia — and free them all.